The Tarrasch variation of the French Defense. 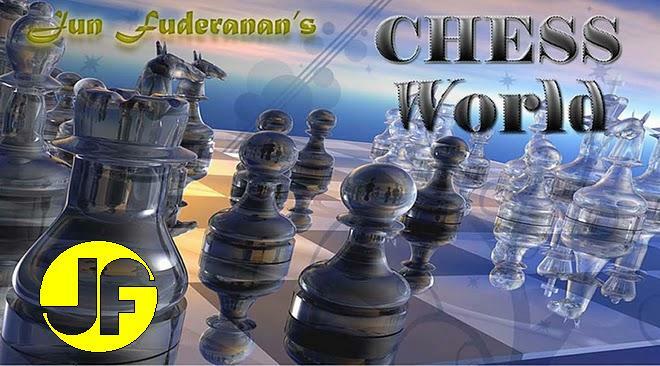 Black threatens to break White's central pawn structure by the c5 move, in the process isolating the d-pawn, an important feature which determines the rest of the game. 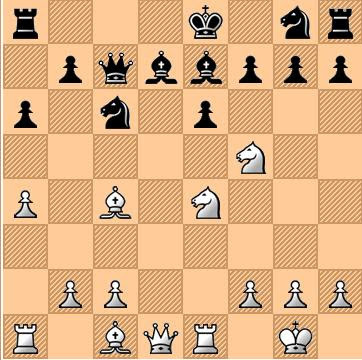 The move exposes the pawn at d4. Now, if Black tries 10....e5, then 11. Neg5 with a good attack. Finally, White regains the pawn. This move threatens to post a Knight at d6 at the same time attacks the pawn at g7. 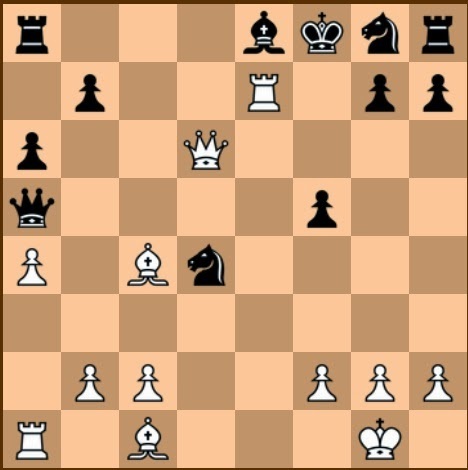 Black tries to neutralize White's mating attack by engaging White's Queen and attacking the e1 Rook. White continues the attack and protects the Rook. The game is drawn after 17...Nxe6 18.Nxe6+ Kf7, 19.Nf4+ Kf8 etc., since 19...Kf6?? loses to 20.Re6+ Kg5, 21. Nh3+ Kh5 or Kg4, 22. Be2+ Kh4, 23. Bf4 and mate next move. If 19....Nxe7, then 20.Qf6+ gxf6, Bh6 mate. A peculiar yet beautiful ending.